The US based Prodirekt LLC, with its regional language network Verbalists, represents exclusively Manchester United Soccer Schools in Serbia, Croatia, Bosnia, Montenegro, and Macedonia. The non-exclusive representation of MUSS covers the whole world, so contact us and enroll to “play the united way“. 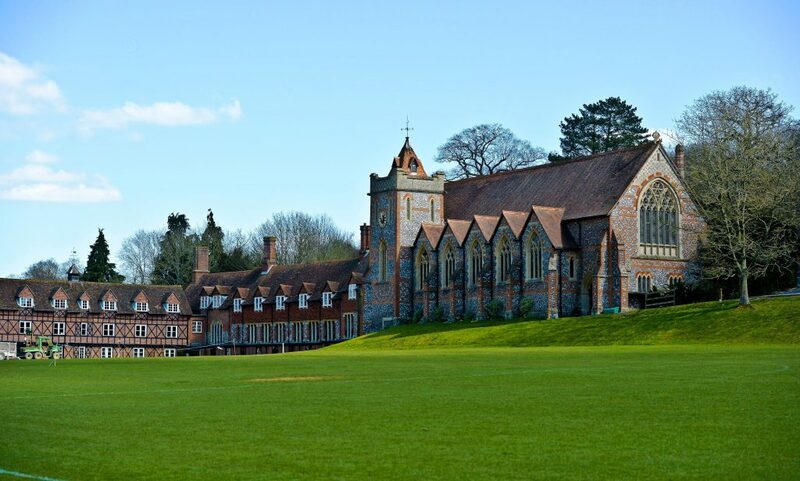 Bradfield College is one of the leading private schools in England. Football is the major sport at the school and the playing facilities are of a very high standard. We want your child to be able to interact with other students and staff and in real situations while with us in the UK. 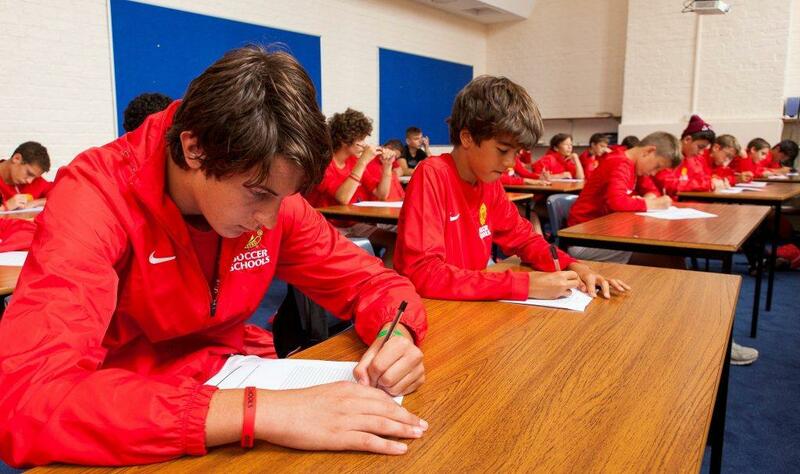 While based in the classroom, Manchester United schools lessons encourage students to work with each other in English. The huge variety of countries and cultures represented by our students enables your child to travel the world from their classroom, exploring the lives of people their age through the world of football. Our entire curriculum has been specially designed and developed over a number of years to reflect the interests and needs of our students. It is reviewed every year to ensure it remains relevant and stimulating. Totally immersive – We all speak English; all day, in all sessions, with all staff and other students. Teachers, coaches and pastoral staff are briefed on how important it is for your child to practise their language skills. Individual needs – We understand that students are all individual and try to match their individual learning needs with the style of their teacher to achieve the best results. Age ranges – Students under the age of 12 learn differently from older students. This is a known fact that is used by many countries to structure their education system. Our policy is to divide students according to their age group wherever possible. This ensures that learning can be delivered in a style suitable for the age group. 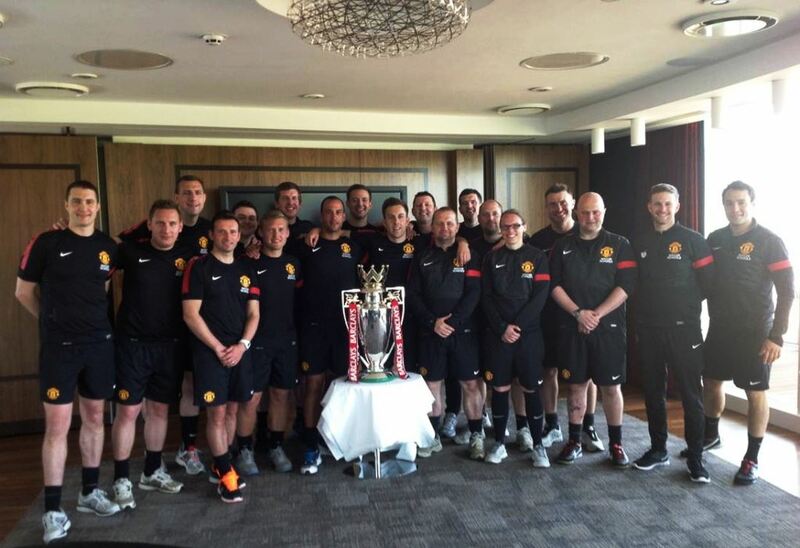 Since its launch in 1999, Manchester United Soccer Schools has taken great pride in recruiting, training and developing the best possible coaches to represent us. MU global coaching team consists of 90 part time and 10 full time staff who are all nationally qualified coaches, teachers or educators. All are trained and developed within the Manchester United coaching philosophy and methodology and have also built up a wealth of experience from working with young players of all ages, abilities and nationalities all over the world during the past 15 years. Each member of staff has CRB certification for their suitability to work with young children, has received training in the Safeguarding of children by the Football Association and Manchester United Safeguarding Children policies and has Emergency Aid qualifications. NEW – Spring Camp includes match! Click here to download the brochure of the spring camp. To enroll, please first click here and download the PRODIREKT education programs application. The signed application form, with a student’s passport copy, should be sent to infoATprodirekt.net As soon as we receive these documents, we will confirm the program’s availability and email you the rest of the enrollment documents (enrollment form and college agreement). 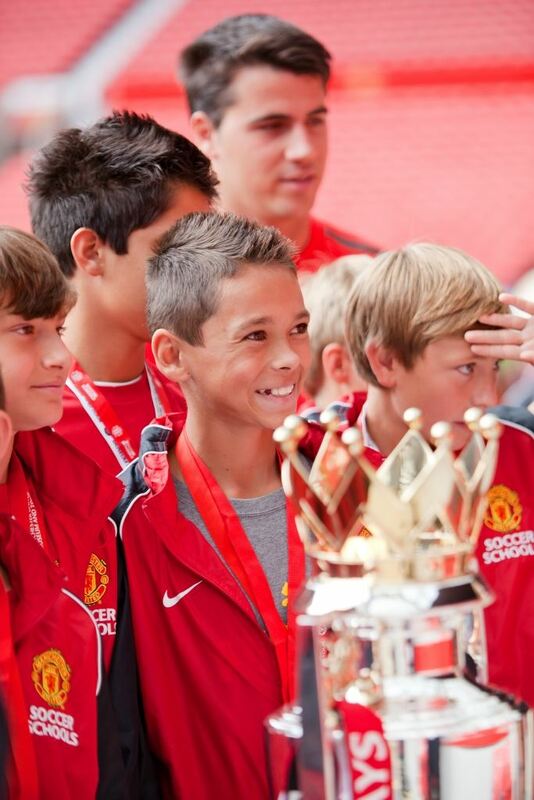 Manchester United Soccer Schools programs provide an opportunity for players to play on the Old Trafford pitch and enjoy the experience of a lifetime. Compete in Manchester United skills challenges – held at every camp – and you could be walking out in front of 76,000 fans at the World Skills Final at Old Trafford! Designed by the Club’s coaches and players, the challenges allow every player, regardless of age, to compete on level terms. The top point scorers from Manchester United Soccer Schools will win a place at the World Skills Final, held in Manchester every year. 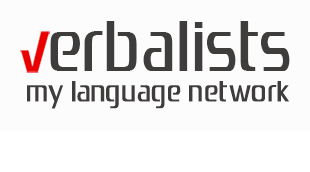 Verbalists, the largest language network in the South Eastern Europe, is about connecting people to the power of languages and joy of journeys that inspire, surprise and entertain. Verbalists is a brand of Prodirekt, which is a certified representative and partner of prestigious schools and colleges in world renowned university centers. We are the only foreign language educator and consultancy in the Southeast Europe to earn the accreditation from the two European leading language education associations – English UK and German ICEF. For more details, please click here.